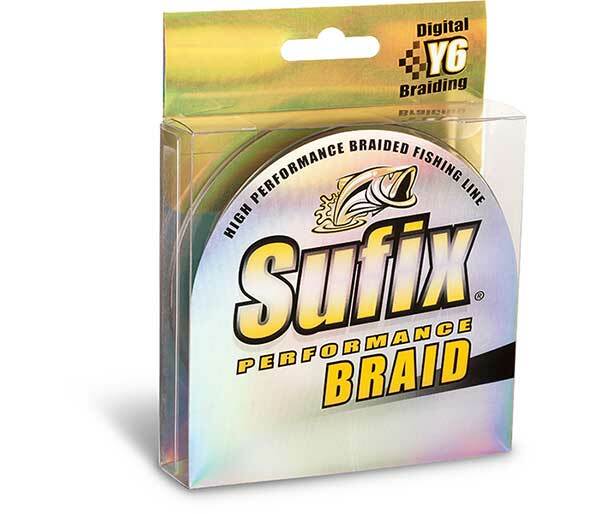 Sufix Performance Braid is the longest-casting and easiest handling braid on the market. Exclusive Y6 braiding produces a rounder, smoother, thinner and quieter braided line. Performance Braid handles effortlessly, casts a mile, resists wind knots while still being ultra-abrasion resistant and super-sensitive.